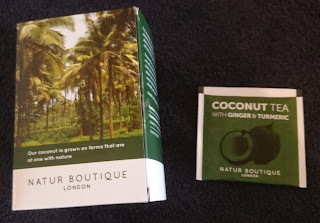 I had the opportunity to try Natur Boutique’s Coconut Tea with Ginger and Turmeric. They come in a pack of 20 individually wrapped teabags which means they will remain fresh and have a long best before date of about 5 years. "This incredible tea combines three of the most popular and beneficial natural ingredients to produce a drink that is packed full of goodness and will tantalise your taste buds.The benefits of coconut, turmeric and ginger are well documented and our expert blenders have cleverly mixed them to create a tea that doesn’t rely on flavourings or additives to produce a flavoursome sensation that will stimulate your senses." They are made of just 3 popular beneficial natural ingredients. No preservative or additives - no added anything. Just coconut, Ginger and Turmeric. All grown in Vietnam. The first thing I noticed when unsealing a teabag was that it smells like a coconutty curry. 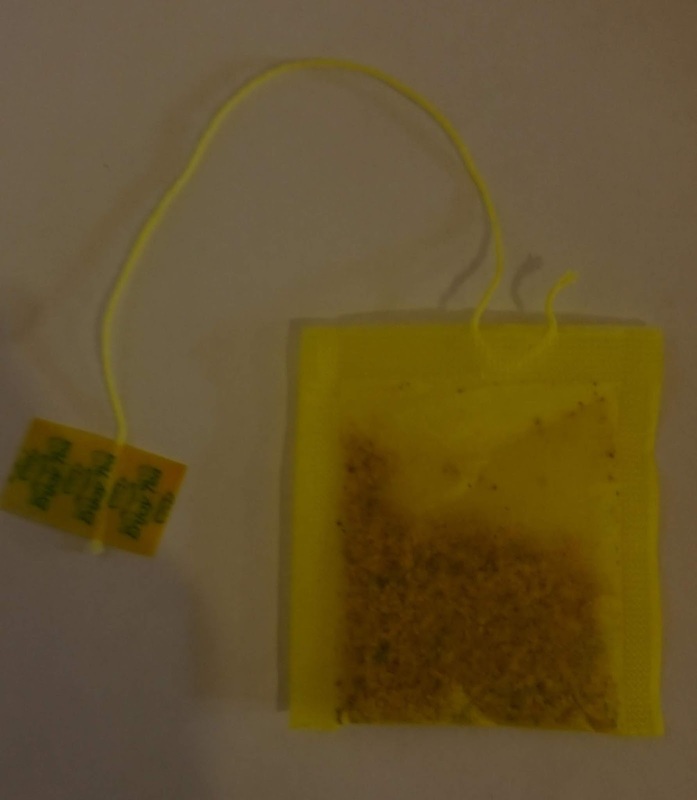 The teabags have a yellow ‘curry stained’ appearance. 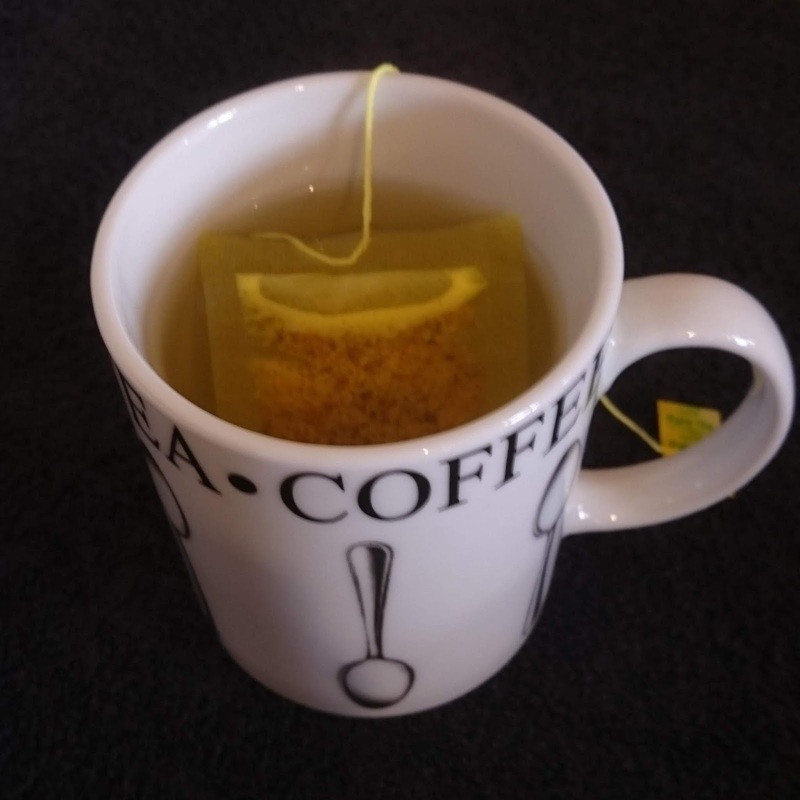 The drink is easy to make; put it in boiled water for 3-4 mins (no milk) and you don’t even need a spoon as the bag has a little string. 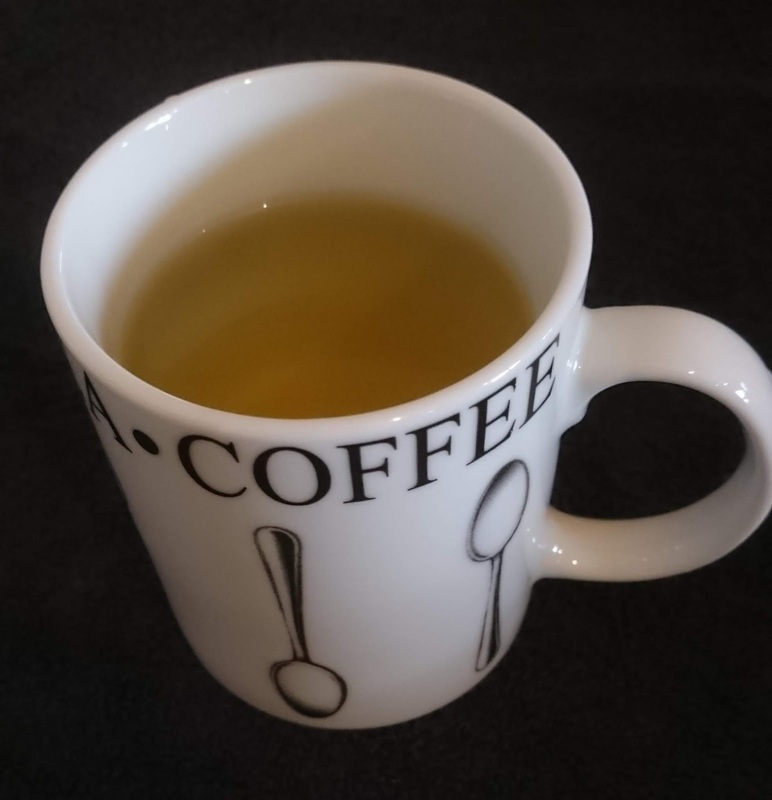 The tea is a yellow colour and has a slightly oily appearance. It's neither sweet or bitter. I'm not sure I can notice the ginger in it. Overall it doesn't have a very strong taste, but it's very pleasant. I sometimes have things like green tea and I’ve enjoyed some strawberry and mint tea recently, so I can definitely see myself having this again in the future. 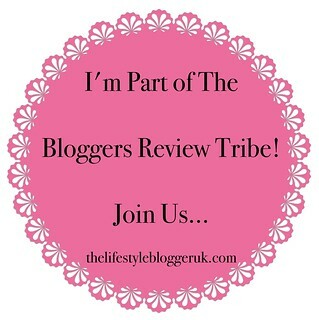 More details and their other products can be found at naturboutique.co.uk. I’ve had a little read about the ingredients and found out the following. I’d like to point out I’m not a doctor and can’t possibly verify any of the following information. Ginger and Turmeric are actually closely related. Ginger help digestion, reduce nausea and help fight the flu and common cold, has anti-inflammatory and antioxidant properties, is effective at reducing muscle pain, may reduce symptoms of osteoarthritis, lower blood sugar levels, improve various heart disease risk factors, is effective against menstrual pain, some evidence, reduces cholesterol, it may have protective effects against cancer, may protect against age-related damage to the brain and help lower the risk of infections. Curcumin is the main active ingredient in turmeric and has anti-inflammatory effects and is a very strong antioxidant. It boosts levels of the brain hormones which increases the growth of new neurons and fights various degenerative processes in your brain. It has beneficial effects on heart disease. Some evidencehas shown it may help prevent and perhaps even treat cancer. Leads to various improvements in the pathological process of Alzheimer’s disease. Can help treat symptoms of arthritis and is in some cases more effective than anti-inflammatory drugs. It may alleviate symptoms of depression. Coconuts are anti-viral, anti-bacterial, anti-fungal, and anti-parasite. Is a natural source of quick energy and enhances physical and athletic performance. Improves digestion and absorption of nutrients, vitamins, and minerals. Improves insulin secretion and symptoms associated with diabetes. Helps protect against cancers. Reduces risk of heart health and improves good cholesterol. Supports thyroid function. Protects against kidney disease and bladder infection. Promotes weight loss.